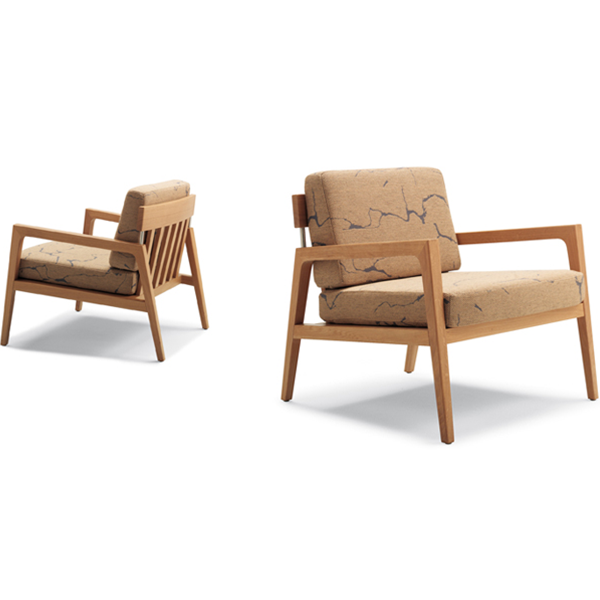 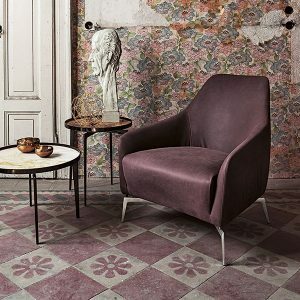 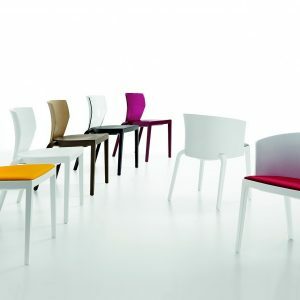 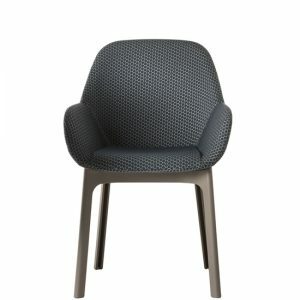 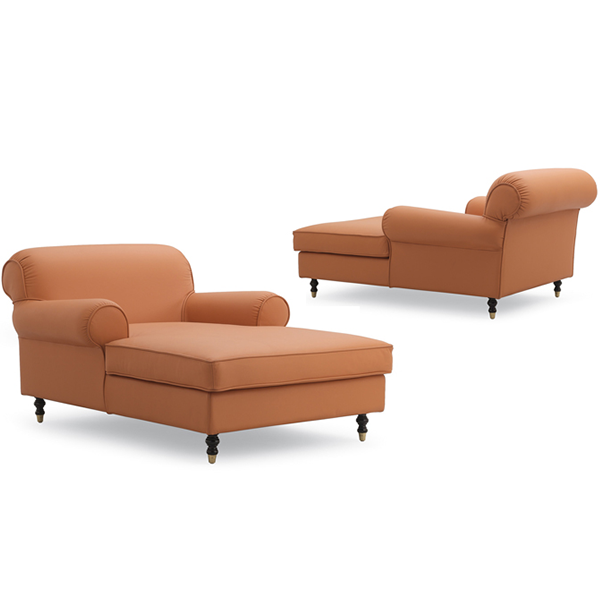 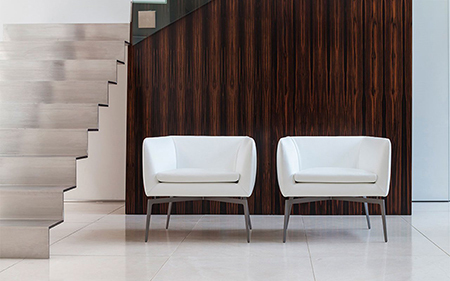 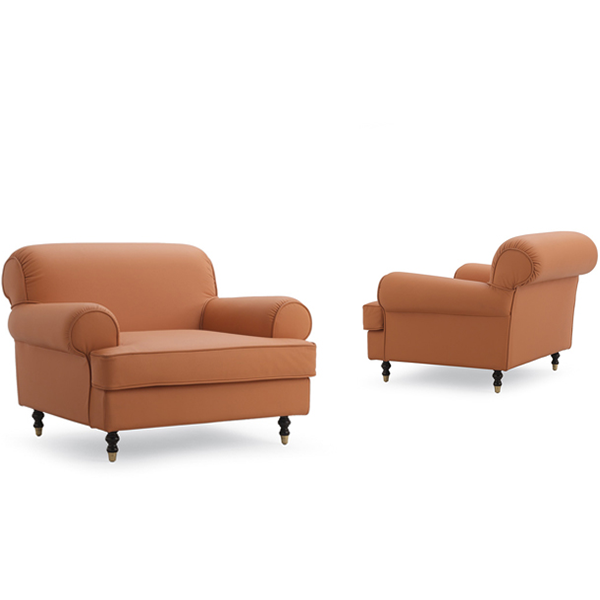 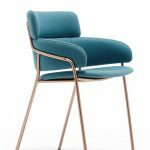 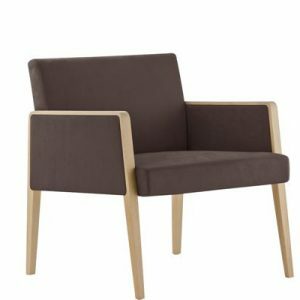 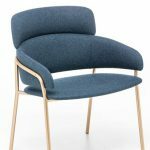 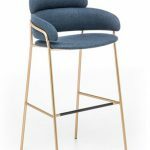 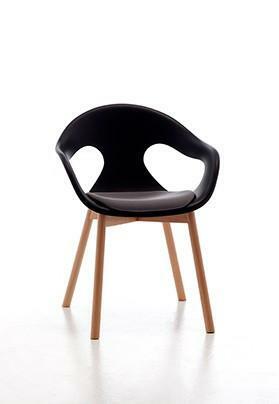 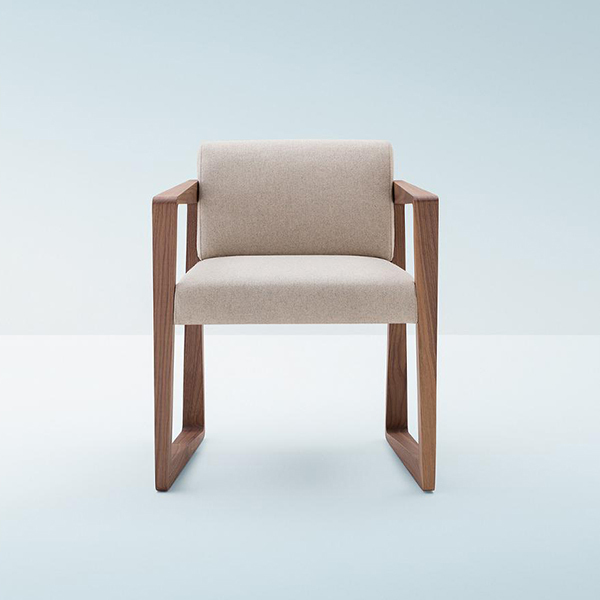 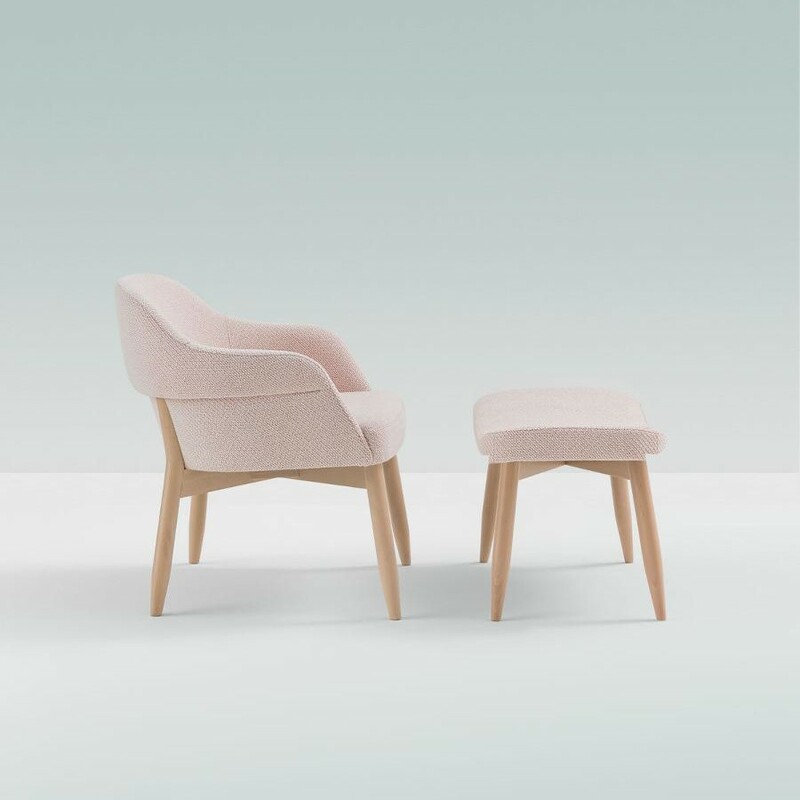 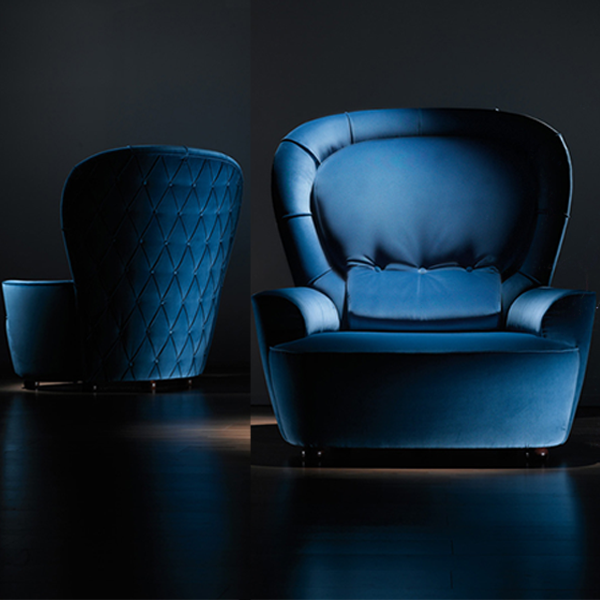 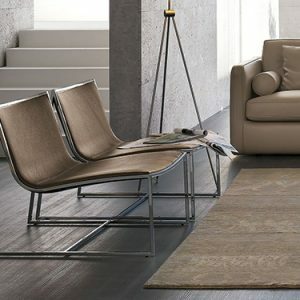 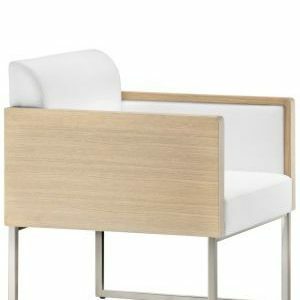 Lounge chair, armchair and stool: a family of products characterised by a soft and comfortable shape designed for waiting rooms, bars and restaurants, but which is also suitable for the residential market. 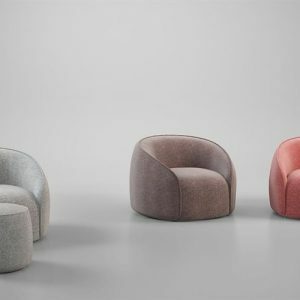 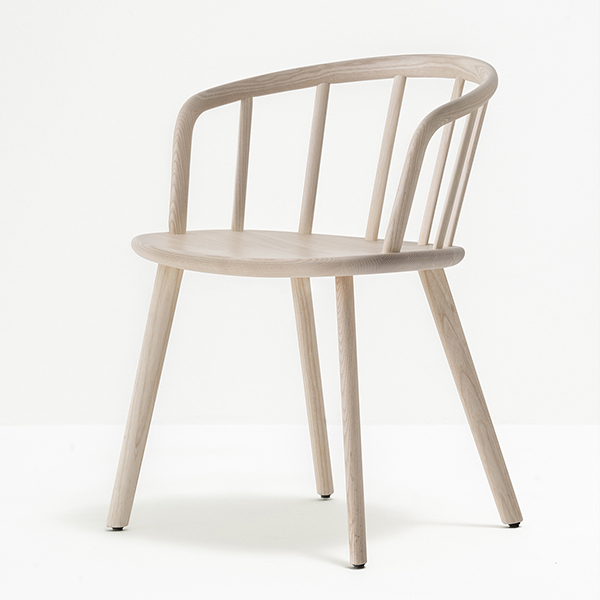 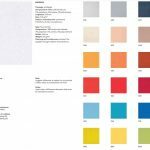 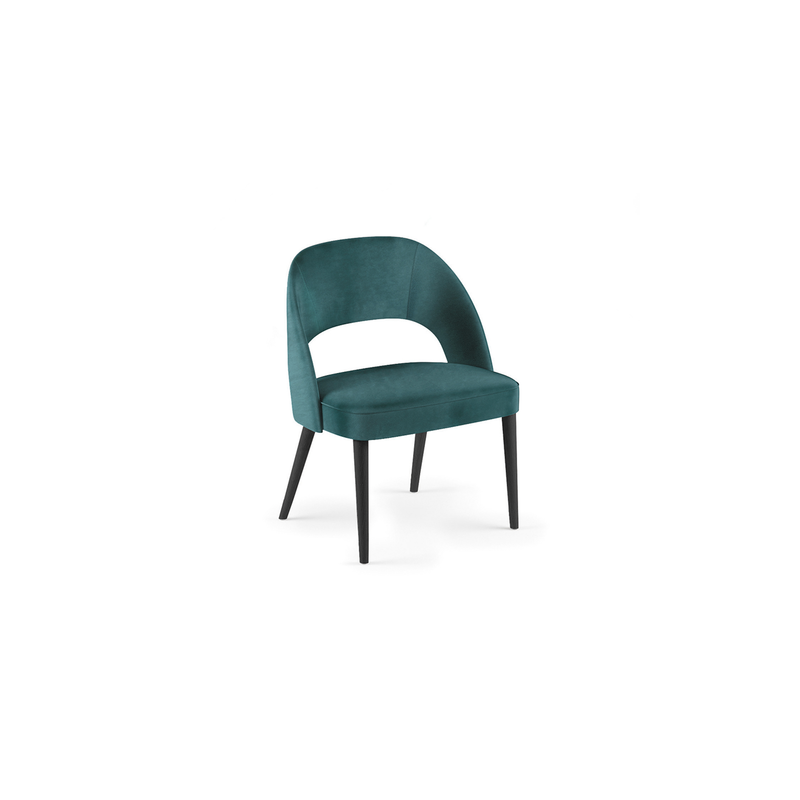 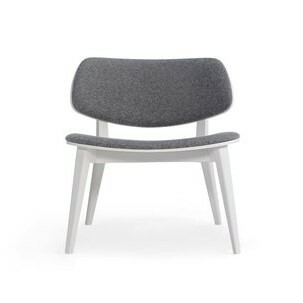 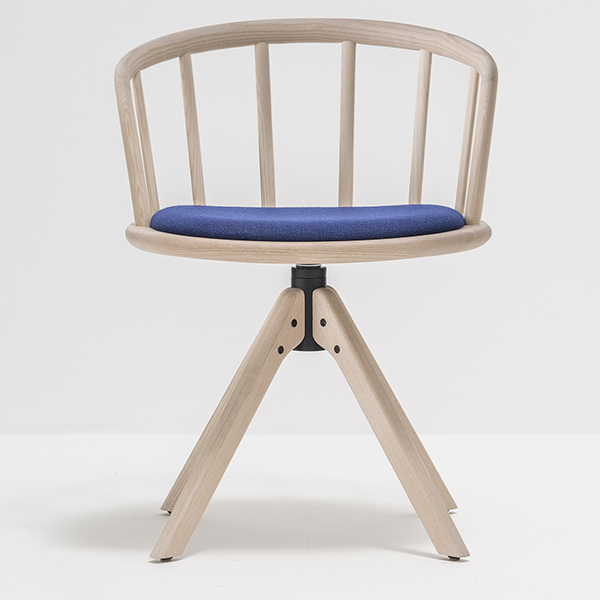 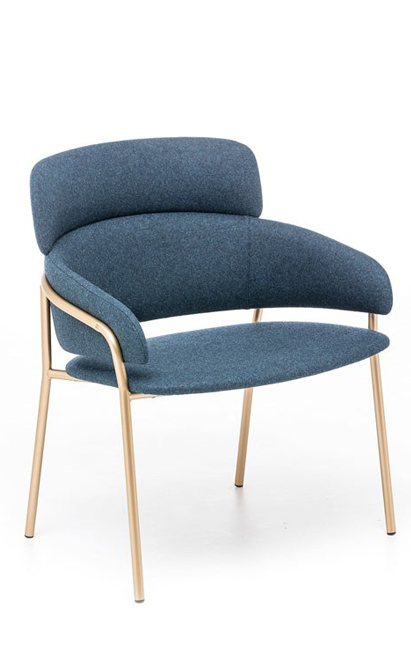 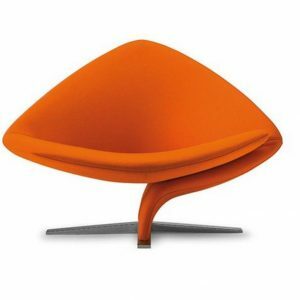 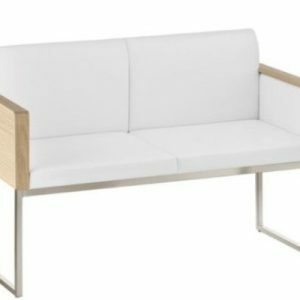 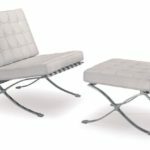 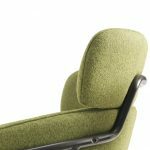 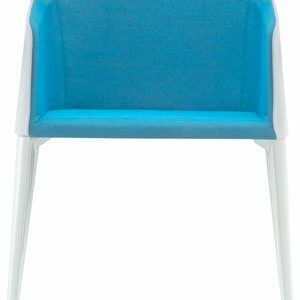 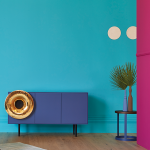 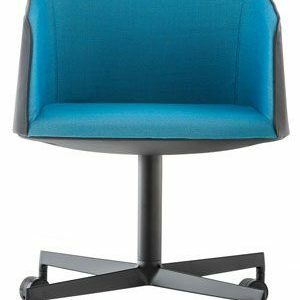 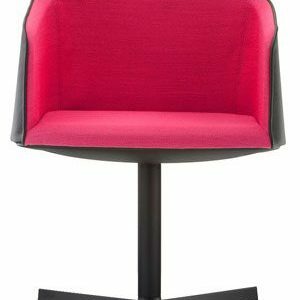 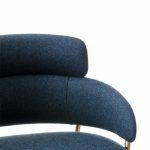 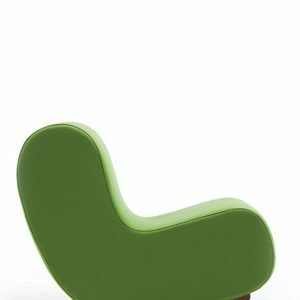 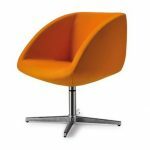 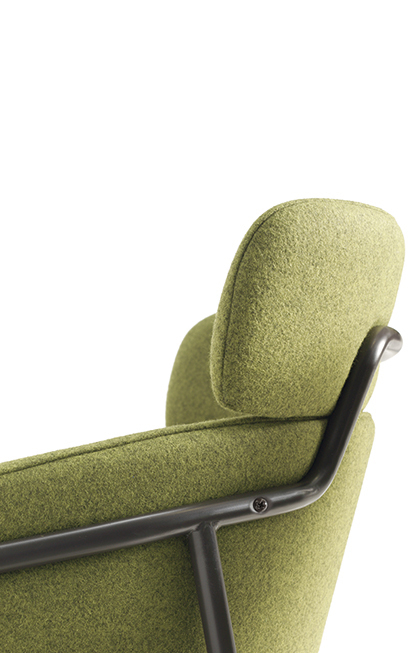 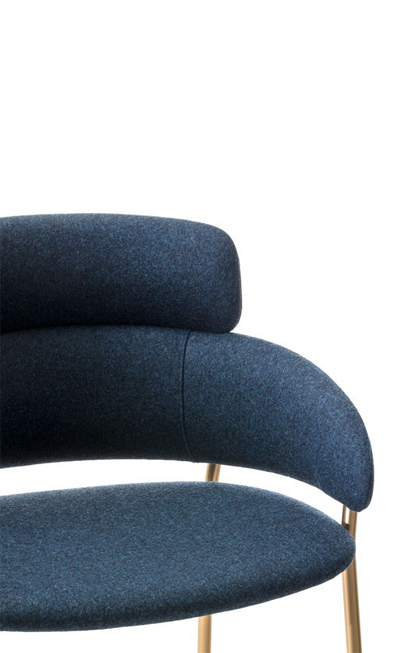 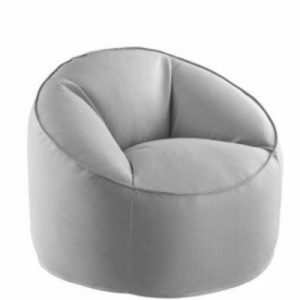 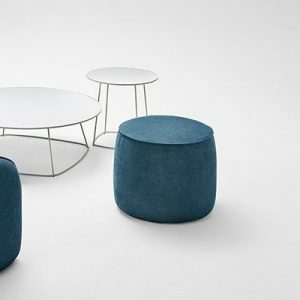 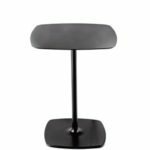 The structure is in tubular steel; seat and back – a three-piece construction for maximum strength and comfort – is upholstered and can be covered in wool, cotton, leather – all certified for contract use. 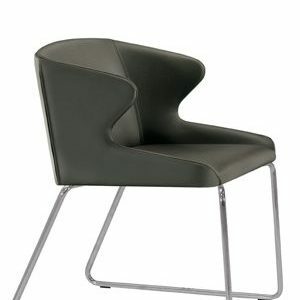 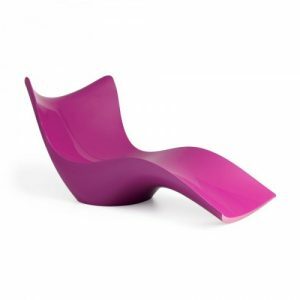 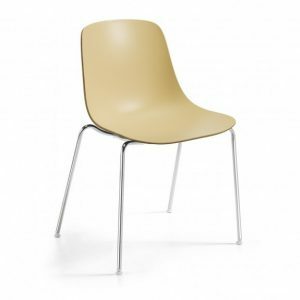 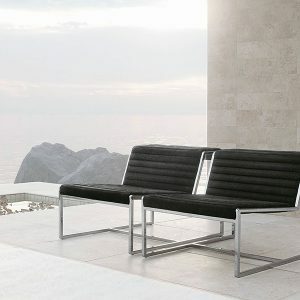 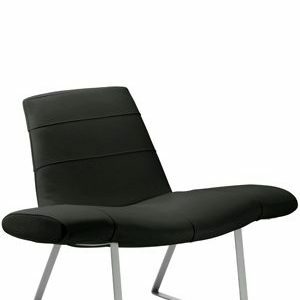 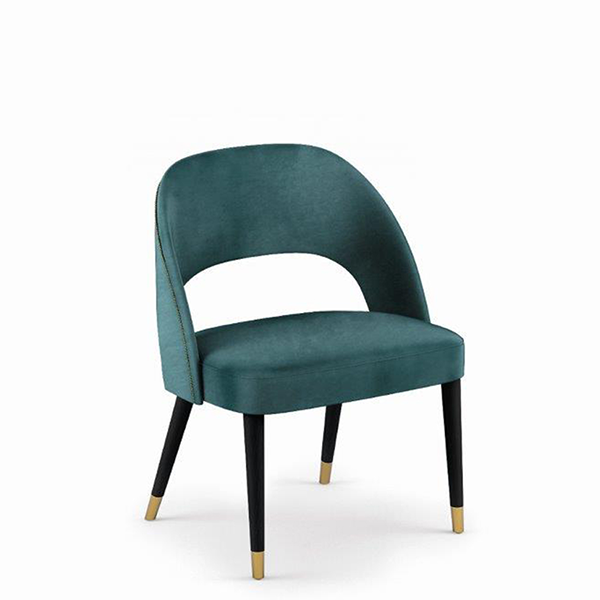 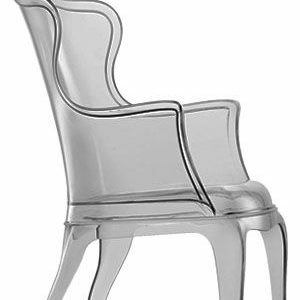 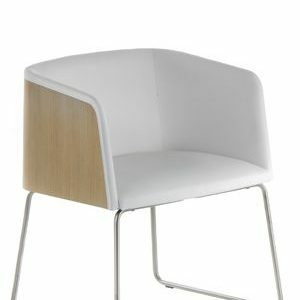 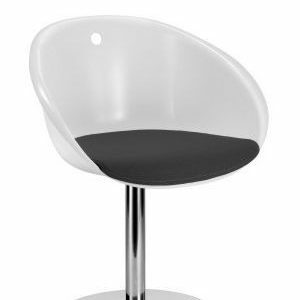 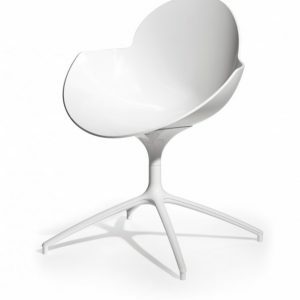 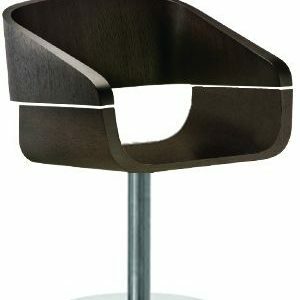 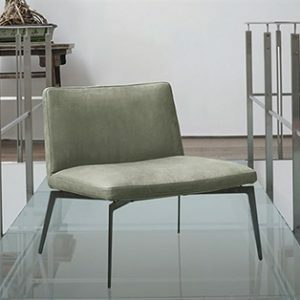 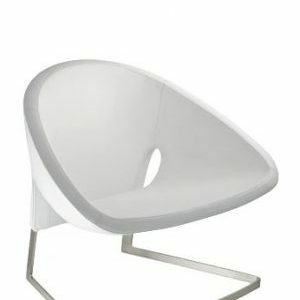 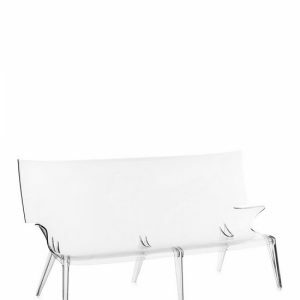 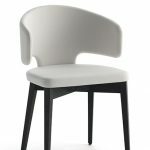 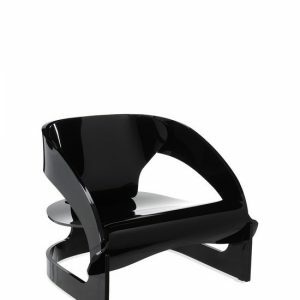 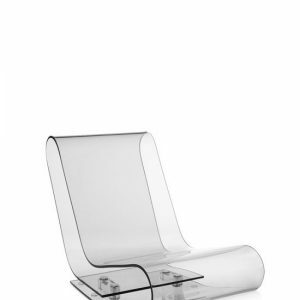 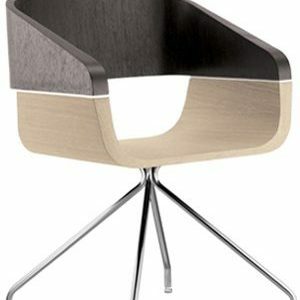 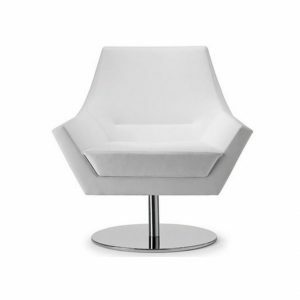 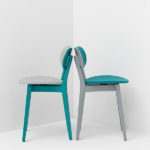 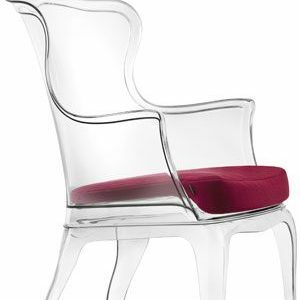 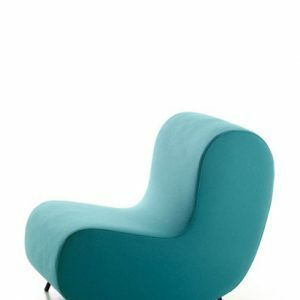 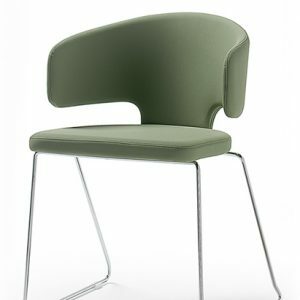 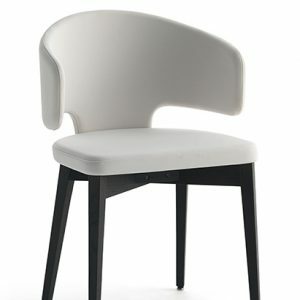 Armchair with chromed or painted steel frame, upholstered seat and back. 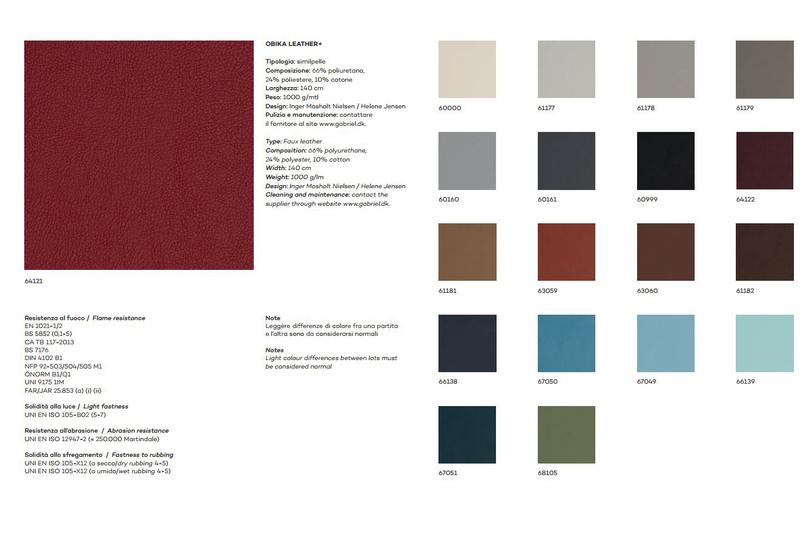 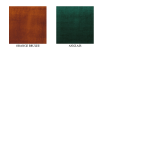 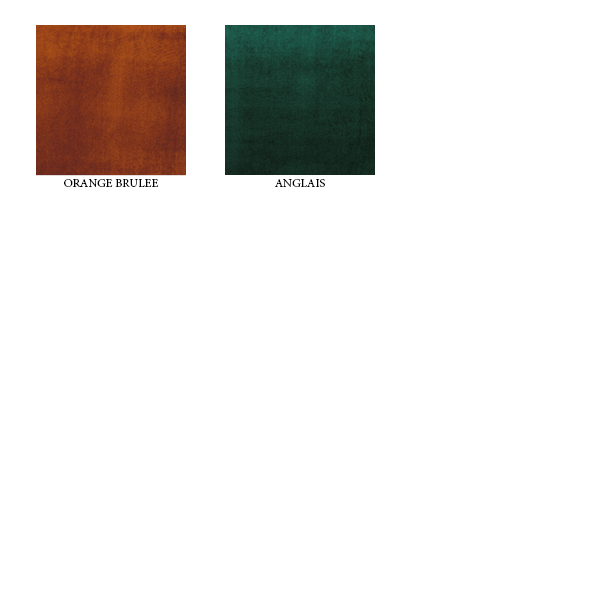 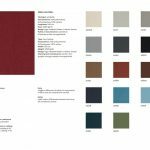 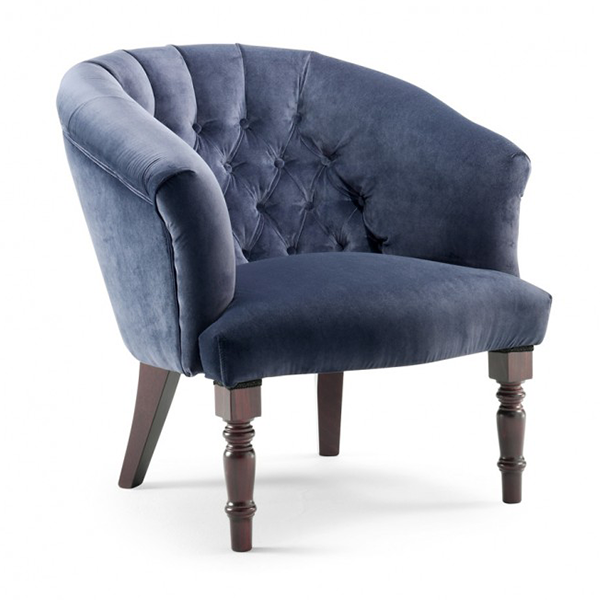 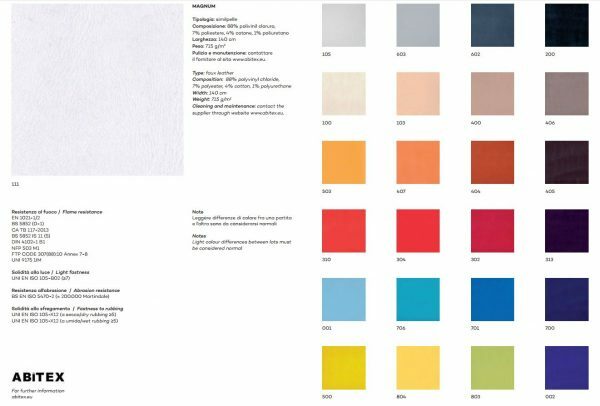 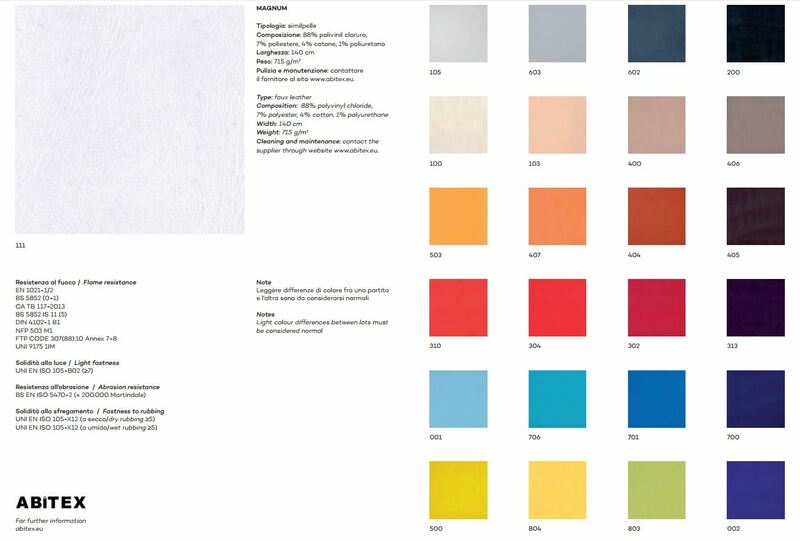 Price based on faux leather upholstery, more fabrics available (textured fabric, wool, velvet, real leather…) contact us for more information.